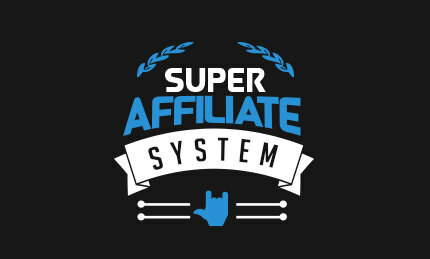 Welcome to The Super Affiliate System! This course goes over how to do paid advertising, and make money through promoting affiliate offers. Paid advertising is the fastest and easiest way to gain a large, scalable, and consistent amount of traffic; affiliate marketing is the lowest barrier-to-entry business model. WOW!!! Thank you I was about to purchase. All times are GMT +6.5. The time now is 09:01 PM.